Evergreens are ever versatile. Whether used to screen eyesores, create privacy or soften boundaries, there’s an evergreen for every job. Topiary forms such as taxus and buxus, or Pinus mugo (dwarf mountain pine), can be clipped to form striking clusters on low branches, and taxus baccata Fastigiata (or the Irish Yew) takes little pruning and lends formality. Brighter evergreens such as Griselina, Euonymus japonicus and Privet have fresher leaf tones that work well in darker areas. And mix an evergreen holly with a hornbeam hedge, and you get several seasons of interest. By the end of winter many of the deciduous leaves have fallen to reveal the holly in all its glory. 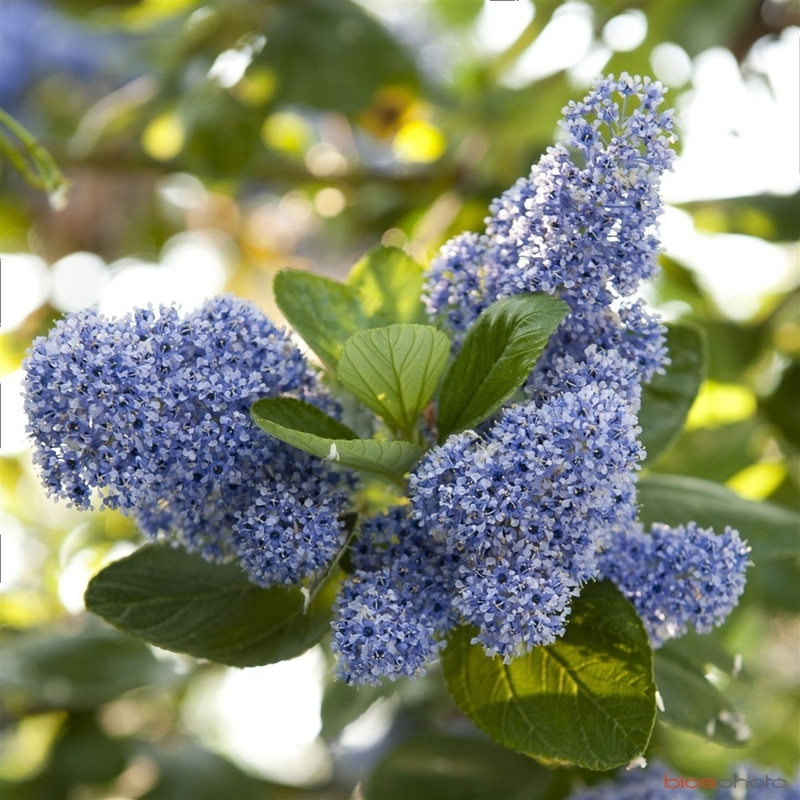 Fast growing, lime tolerant shrub or small tree that rewards you with deep blue, fragrant flowers in spring. It is a magnet for bees. Californian lilacs can become large and sprawling so keep it under control by training it against a wall. Glossy, toothed leaves and umbels of white, perfumed flowers from July make this a good choice for late season flowers and scent. It has interesting bark (hence it’s sometimes known as the Lacebark or Ribbonwood) and it will thrive in our chalky Cambridge soils. They like a sheltered position and will be happiest against a sunny wall. Leathery, toothed leaves with pinky white flowers in late spring and early summer. It can be pruned and shaped to form an attractive hedge. Slightly tender, it won’t do well in exposed or windy gardens so choose a sheltered corner. Large shrub with dark green oval leaves and clusters of creamy white flowers, tinged pink when in bud. It flowers all winter and into spring, before producing dark purple-black berries. Great for hedging and for wildlife, it is also unfussy about soil type. 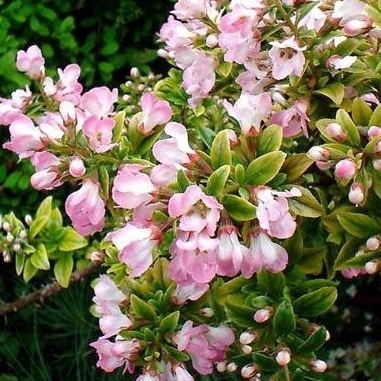 Dark green, glossy leaves and fragrant white flowers from April to May, which have a pink flush in bud. It can produce a second set of flowers in the autumn. Mexican oranges like moist but well drained soil – and are not too fussed about alkaline soils. They also tolerate partial shade. It’s a good choice as a specimen shrub for a mixed border, container or a hedge. The Christmas or sweet box is a compact shrub with tiny, beautifully fragrant white flowers in winter and spring, followed by berries. It’s very easy to grow and very reliable so it’s a good choice for first-time gardeners. Very happy on chalky soils and in shade – even under the canopy of trees. You can cut flowers for the vase. The small, purple-pink tubular flowers of this popular shrub emit the most enchanting fragrance as early as mid December. Its compact habit makes it ideal for pots on the patio – so you can enjoy the fragrance close at hand – and it also tolerates alkaline soil.